© Ken Ridout. All rights reserved. 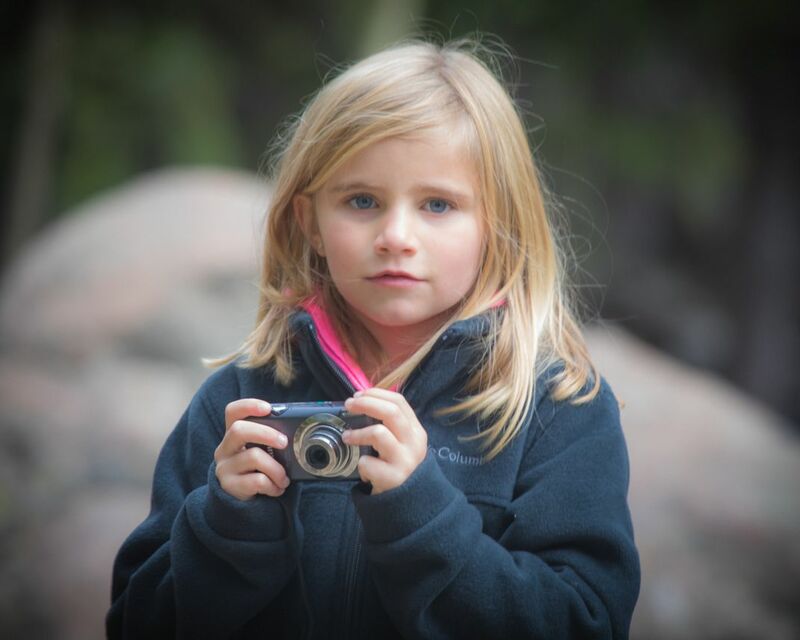 This child raised her camera to photograph me as I walked down the mountain path towards her. I instinctively raised my camera and made the exposure. She looked so innocent there, holding her camera. Date Uploaded: Nov. 4, 2016, 8:48 p.m.